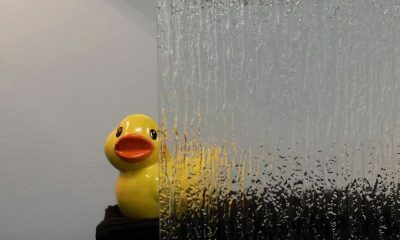 Glass Innovation has been providing homeowners with high-quality, custom glass work for 15 years. 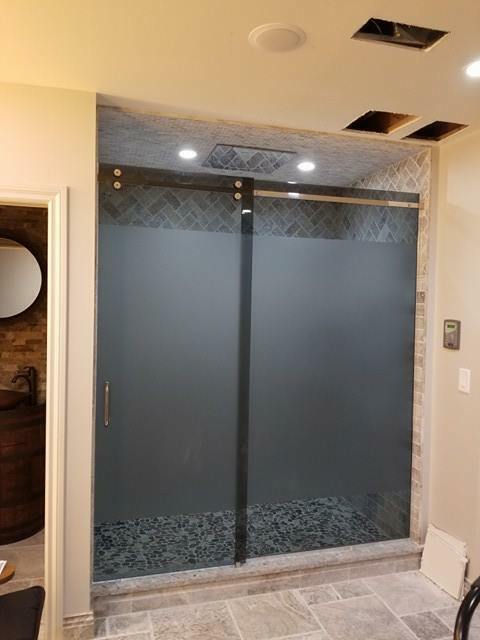 Our incredible customer service, dedication to craftmanship, and friendly contractors have made us number one so we know you’ll love our work. 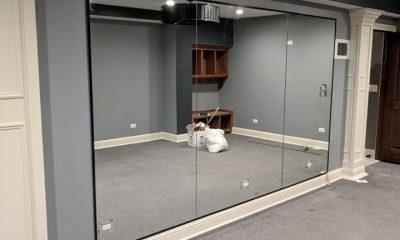 Glass Innovation has been serving Chicagoland area since 2003. 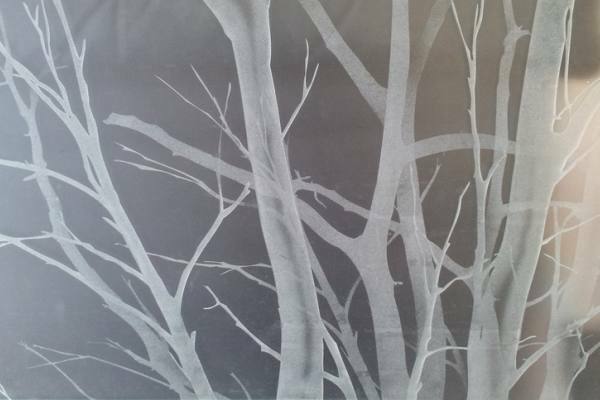 As a company with bright vision and professional attitude, we take great pride in our service and craftsmanship. It is our primary mission to provide quality customer service that exceeds the expectations of our customers. 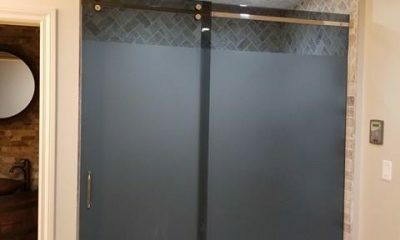 We design, fabricate and install high quality residential and commercial glass related products. 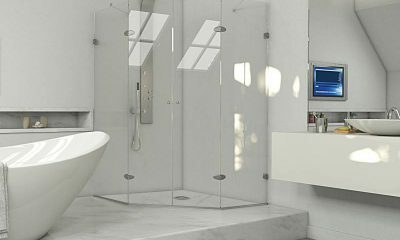 Our company offers an endless selection and installation services that make for a quick and efficient way to upgrade or renovate your home. 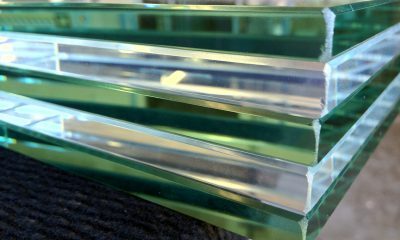 For creative, elegant, and unique glasswork, choose Glass Innovation – the industry leader for 15 years. 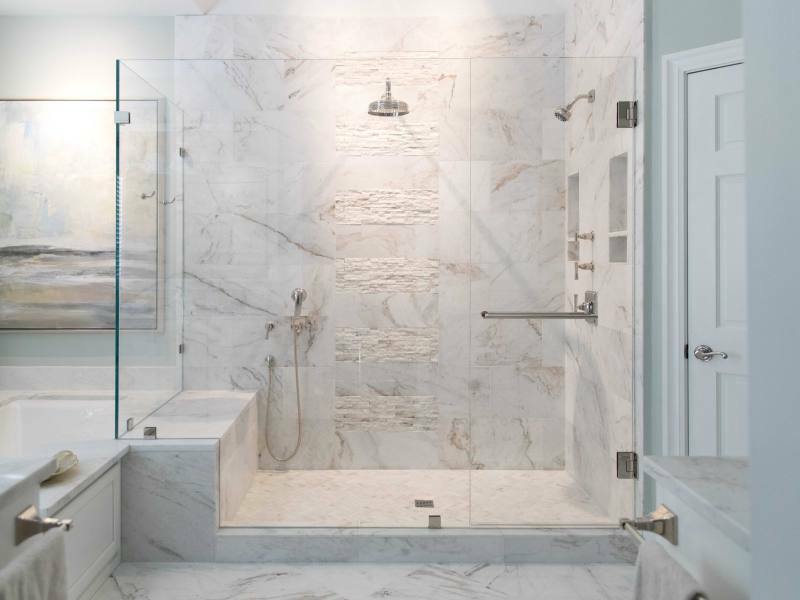 Budgeting and planning your project requires our free, accurate estimate up front. 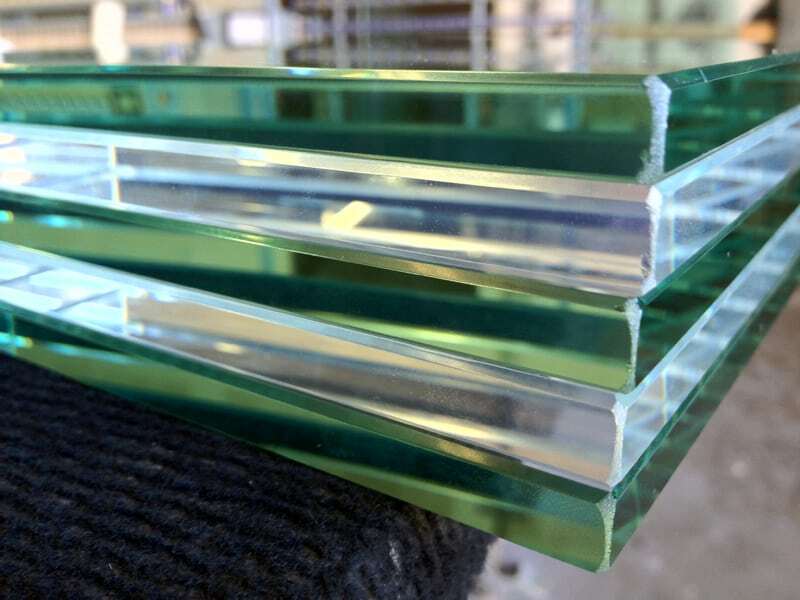 We handpick all our materials to ensure the highest quality glass for every project we do. Customer satisfaction is our number one priority, so you’ll always be treated right by us. We’ll work directly alongside you throughout the duration of your project, no matter what it is you have in mind. 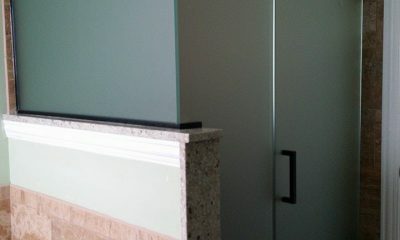 Custom glass work is a precise business, which is why we take great care to pay attention to details. 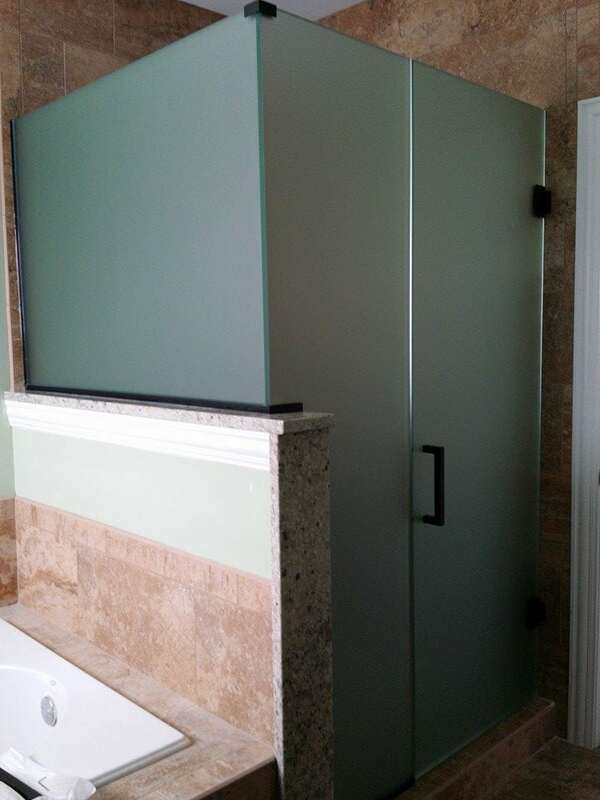 Since 2003, Glass Innovation has been providing homeowners and businesses with high-quality glass-related products. Whether you’re looking for residential or commercial work, we can handle it with our limitless selection of services and top brands. 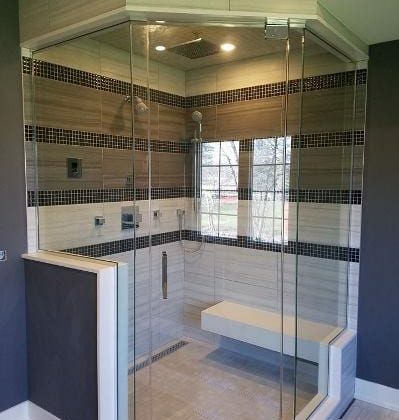 Let us put together custom shower solutions for you, including Euro-style shower doors, frameless shower doors, sliding shower doors, and more! 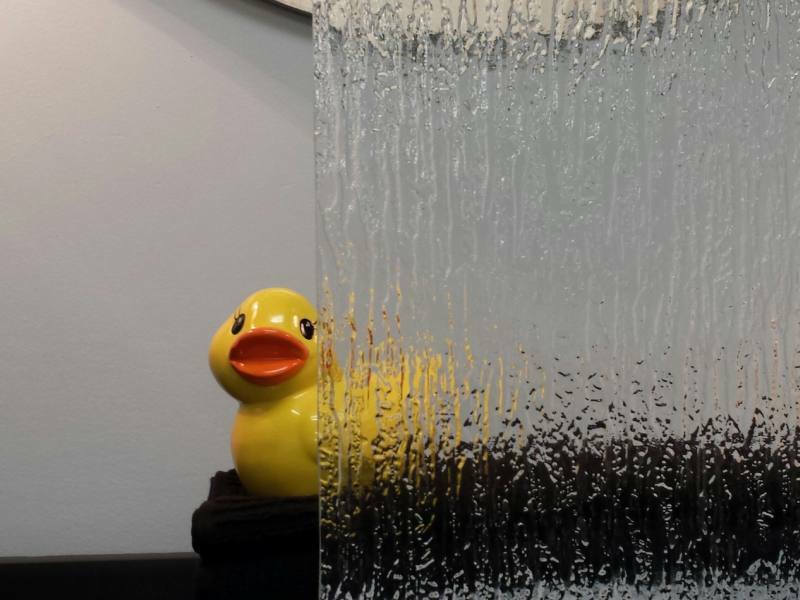 Brighten up the glasswork in your home with these intricate and highly customizable designs to make your home truly stand out. 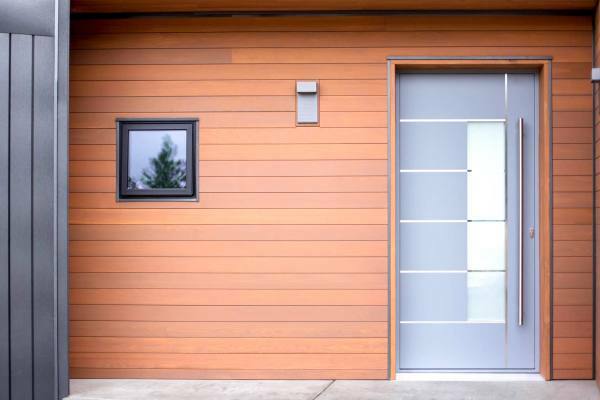 Add curb appeal, create an inviting atmosphere, and lighten up the entrance of your home with elegant glass entrance doors. 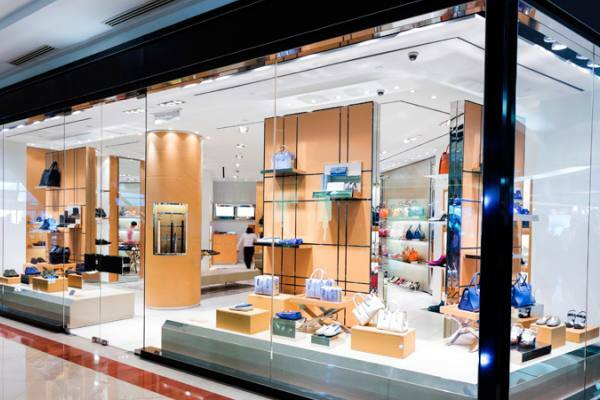 Make a great first impression on all your clients and draw in new customers with our custom storefront solutions. 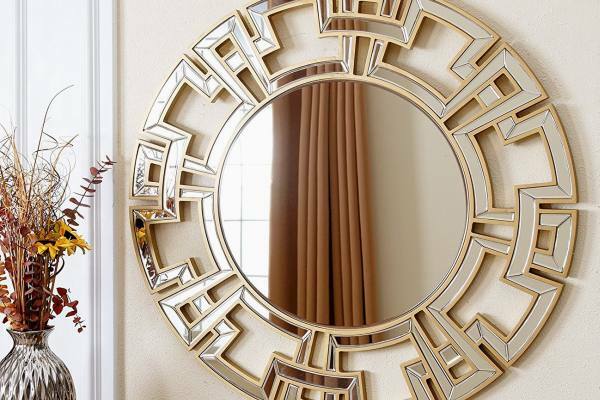 Our custom solutions are a great way to showcase your individuality and our custom mirror work is a perfect way to personalize your home. 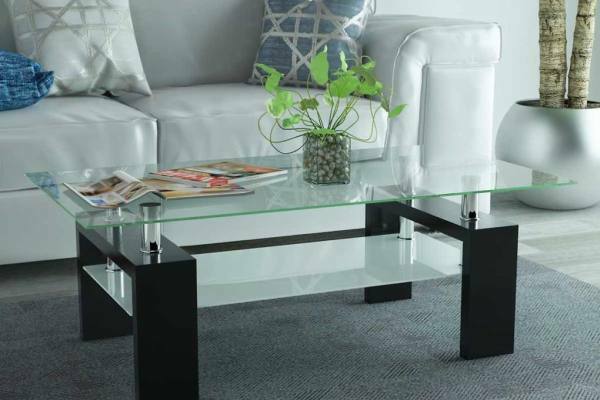 Glass table tops and shelves are a great way to add dimension and depth to your home in creative ways. 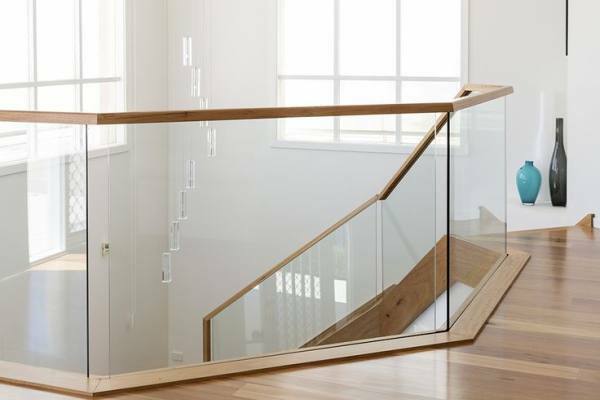 Our glasswork is elegant but durable, making it an excellent choice for interested and gorgeous railings. 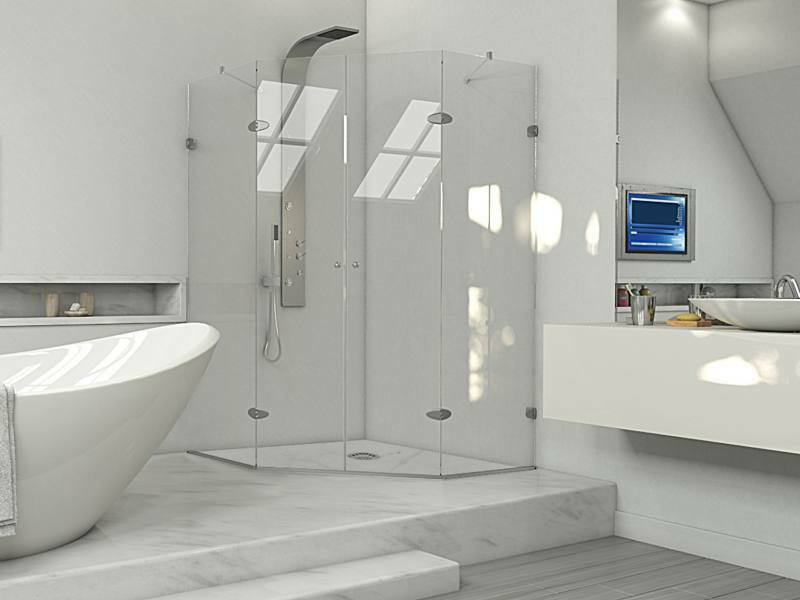 One of the fastest way to add luxury and classic style to a bathroom or shower area is with glass shower doors. 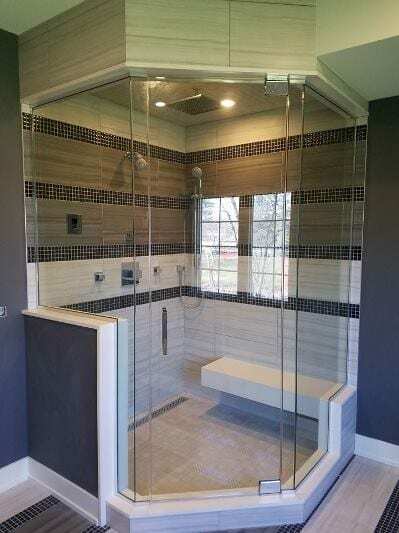 The clean look and smooth function of glass shower doors add value and function. 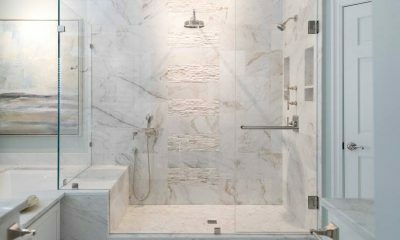 Professional installation is important, and stock sizes do not fit every situation. 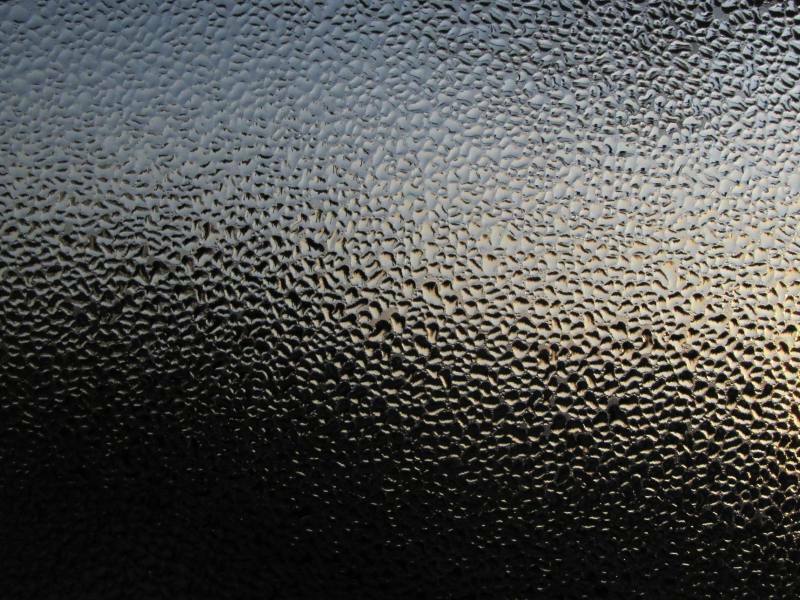 The necessary balancing of heavy safety glass means DIY installation is not the best option here, as the risks of malfunction and damaging an expensive glass door are extremely high. 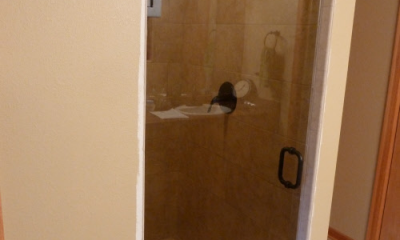 Before buying stock shower doors, check with your local custom shower door professionals. 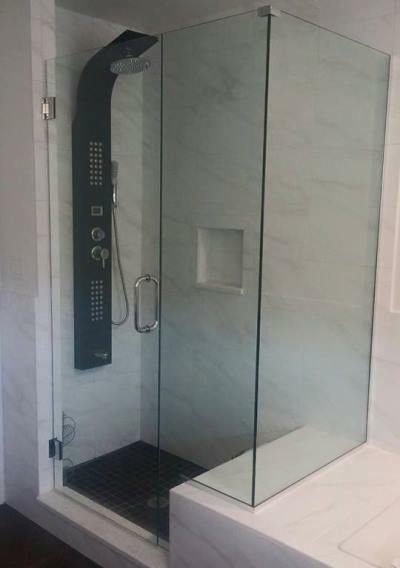 Glass Innovation experts can measure and manufacture glass shower doors specifically for your shower, often at prices that are not much more than a stock door plus professional installation. 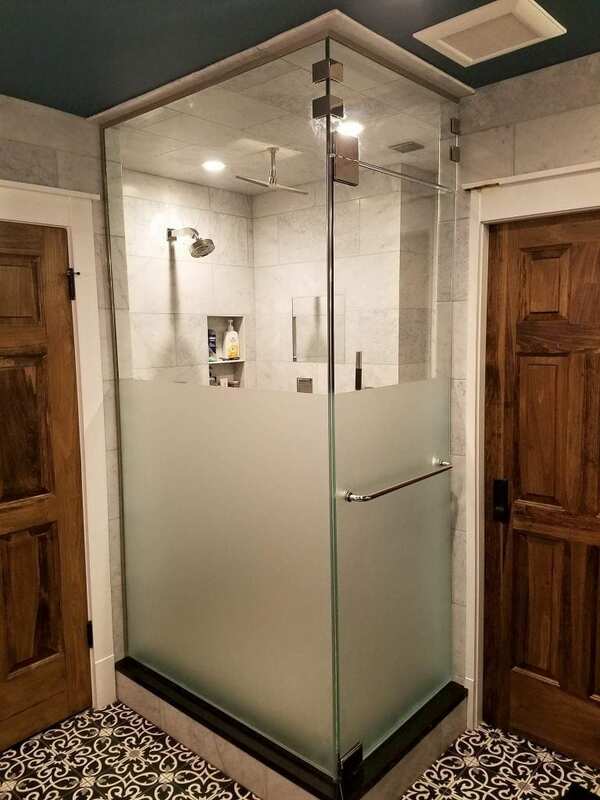 We’ll never use another glass company again. These guys were so friendly, professional, and efficient – and their prices were incredible too! An all-around great experience. 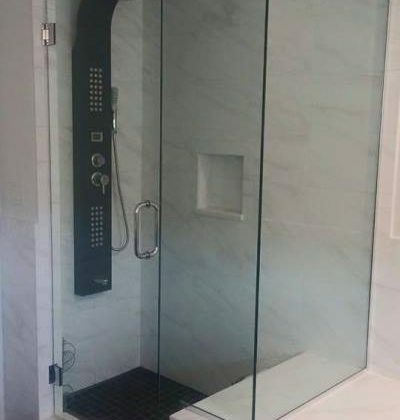 We used these guys for our shower installation and the work was incredible. 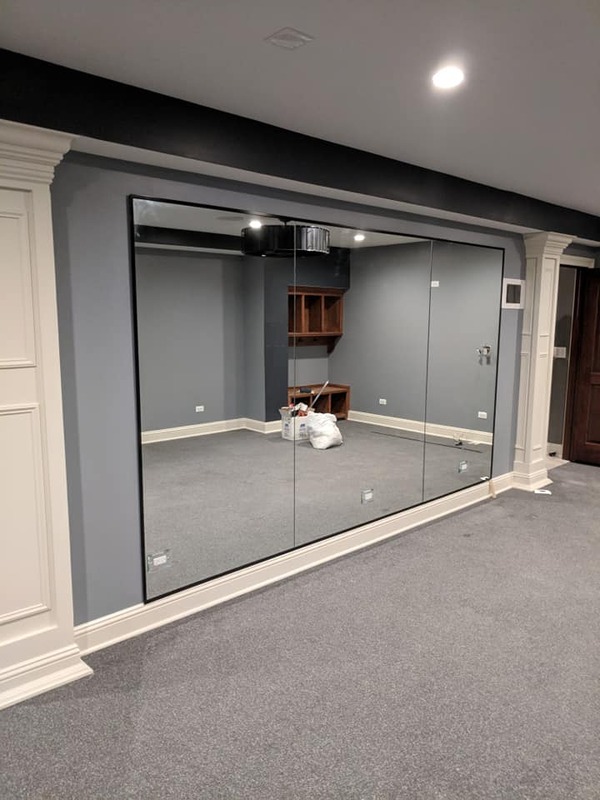 The new enclosure looks exactly as we’d pictured it, blending perfectly with our home décor. 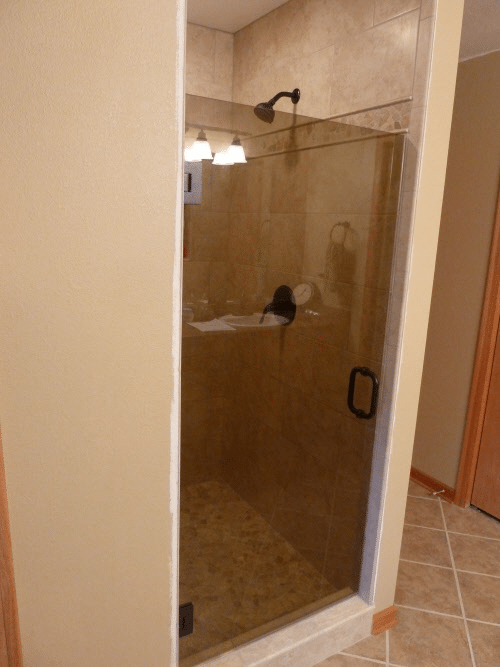 My design was pretty specific, so I was pleasantly surprised when these contractors handled the whole thing so easily. They created everything according to plan and it was done so quickly! 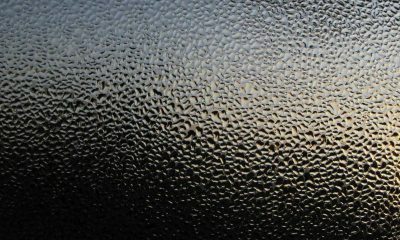 Glass Innovation has been serving Chicagoland area since 2003. As a company with bright vision and professional attitude, we take great pride in our service and craftsmanship.